Last year the founders of Civic Pride, Dorothy and Cyril Wise retired from the group and were presented with a memento for their dedication, hard work and over 40 years of volunteering within the Dumfries community by Civic Pride. 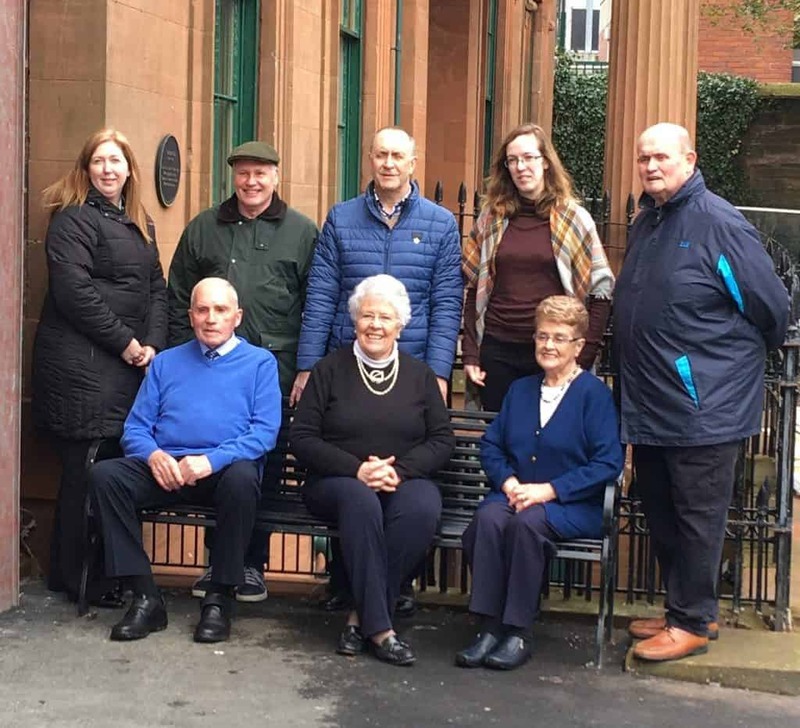 A bench commemorating their volunteering service was donated by the Council and the couple chose to get the bench placed outside the newly upgraded Peter Pan Moat Brae in Dumfries as the venue is meaningful to the couple and their love for flowers. The intrepid couple have spent the past 4 decades working tirelessly for the Dumfries community from early days on the crime prevention panel to the Dumfries Flower Show and the Dumfries Town Centre Partnership – the forerunner to Dumfries Civic Pride. Former Beautiful Scotland judges, the husband and wife team were instrumental in setting up a hanging basket scheme for local businesses, and the coveted annual Dumfries In Bloom Competition and have given many other hours of volunteering to the Dumfries community. On Wednesday 20 March the couple visited the bench in its new place at the front door of the venue. Next articleThe South West 300 for cyclists by cyclists.